Compatible with all ADC Macintosh, Miller, Wisconsin standard lamp blades. 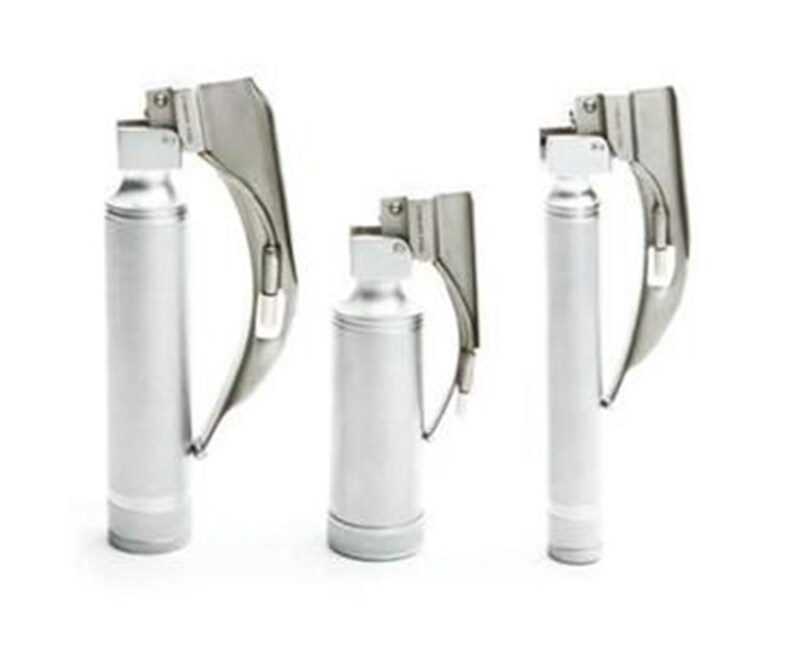 The ADC Standard Laryngoscope Handles offer quality and value for the discerning physician. 4065- Medium "C" Size Battery Handle. 4066- Small "AA" Size Battery Handle. 4067- Stubby "AA" Size Battery Handle. All ADC products are assembled, package and inspected in the USA. 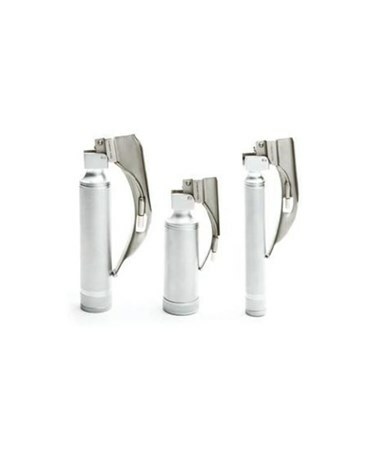 The Standard Laryngoscope Handles come with a generous 1 year warranty. Satin chrome-plated brassconstruction for durability and quality. Knurled finish for a positive grip. Choice of: 4065 Medium “C” Size Battery Handle 4066 Small “AA” Size Battery Handle 4067 Stubby “AA” Size Battery Handle.